Are you wondering how exit-intent popups can help you recapture abandoning visitors? In this case study we’ll find out how effectively recapturing visitors can turn them into instant customers. Oliver Braithwaite is the Lead SEO Consultant at Fastrack, a technology and digital marketing agency that focuses on the hotel and travel industry. For more than 16 years Fastrack has been exclusively focused on helping hospitality, travel and tourism businesses of all types and sizes generate more direct bookings and revenue via smart, data-driven digital marketing and targeted media. Save abandoning visitors who have started but not yet completed booking a hotel room. A “book direct” message is important in the accommodation industry because many people search websites like Expedia and Booking.com first. They then visit the hotel’s website to see what better offer they can get. Using a popup is a great way to win the customer with a great offer. 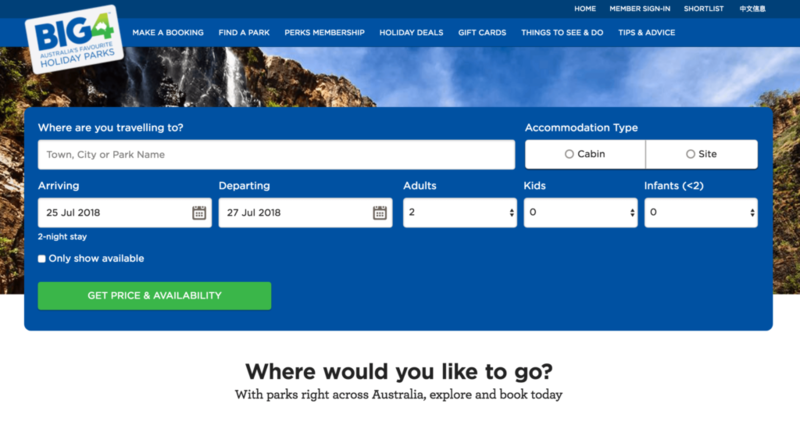 For Oliver, the number one concern of clients when he suggests using popups in their hotel’s book direct campaign is that the popups will negatively affect user experience and engagement. He hasn’t encountered a single hotel website where users have engaged less after the launch of popups. This is because they are delivering a message that users really care about and therefore are happy to have seen the popup. Our previous case study from America’s Professor also demonstrates the power of targeted offers, where they saw a 9.5% revenue increase using popups. Oliver created an exit-intent popup using one of our pre-designed templates called Entice. 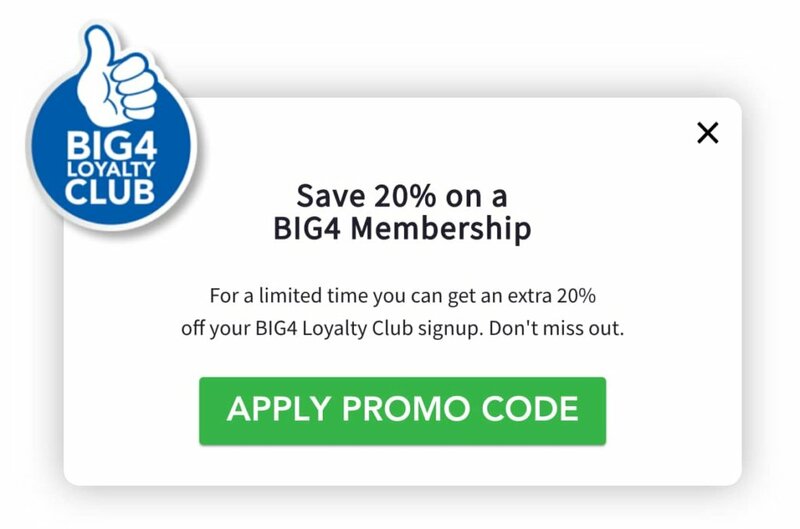 With the Entice template, he added a custom image of the website’s loyalty club signage. He also took advantage of how OptinMonster allows you to easily customize our pre-built templates to reposition the image in the upper left-hand corner of the optin. The value proposition in the optin is clear and easy to read, offering a limited-time discount when visitors sign up for the loyalty club. It’s super easy to add buttons to your campaign with our drag-and-drop builder, which is what Oliver’s done. The button in his popup applies the coupon code immediately for the visitor when selected and records the results using our conversion analytics powered by Google Analytics. Immediately, this optin began converting at over 50%! As easy as that, they were recovering more than half of abandoning website visitors by creating a simple exit-intent optin which takes only minutes to create. Oliver added a single targeted exit-intent optin to his client’s website offering a coupon when booking a hotel room. With this popup, 53% of abandoning visitors clicked on the button to receive the discount. Effective campaigns don’t need to be overly complicated to return significant results. Start converting abandoning website visitors with an exit-intent popup in just a few minutes with a targeted offer.